Canada’s financial and wealth management systems are likely very different from those in an immigrant’s country of origin. The Canadian government’s plan to raise immigration numbers to the highest levels in recent history means it’s important for the country and the individuals themselves that they are successful. Canada aims to welcome between 290,000 and 330,000 new permanent residents in 2018, according to the federal government. Immigration levels have been set at between 300,000 and 350,000 for 2019, and between 310,000 and 360,000 for 2020. One of the best ways to achieve success is for newcomers to understand the financial landscape and plan for the future in their new country. While there are many competing demands for attention when they arrive – finding a place to live, a school for their children, even where to shop for food – they will benefit from meeting with a Certified Financial Planner professional as soon as possible. 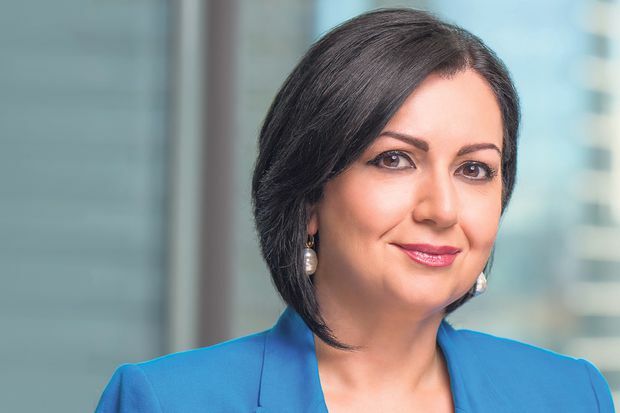 Tina Tehranchian, a CFP professional at Assante Capital Management Ltd. in Richmond Hill, Ontario, notes that immigrants arrive with different resources at their disposal. “Many face a decrease in income and initially take ‘survival jobs’ until they find good sustainable jobs: for these people, the short-term goals of finding a home and a school are most urgent. However, others come with substantial assets, and this group should see a CFP professional as quickly as possible,” says Ms. Tehranchian. She points out that Canada’s financial and wealth management systems are likely different from those in an immigrant’s country of origin. Many newcomers don’t know that Canadian residents have to declare their worldwide income and the tax implications that need to be considered. “Many newcomers don’t know that Canadian residents have to declare their worldwide income and the tax implications that need to be considered,” says Ms. Tehranchian. She cites another example: if people still have assets in their country of origin, they should have a will in that jurisdiction. They can’t assume that because they make a will in Canada it will be recognized elsewhere. All these aspects are covered in a financial plan that includes cash management, tax planning, investment and retirement planning, insurance, risk management and estate planning. Some of these concepts, such as insurance or planning for premature death, are new to many immigrants. “Often, back in their country of origin, if a person dies prematurely, the family pulls together and ensures the survivors are cared for. But here they may not have that support system, so they need to understand the importance of life and disability insurance,” says Ms. Tehranchian. “The important thing is to sit down with a professional financial planner and take stock of what they own, what their goals are and set a plan for reaching those goals. The sooner they do it, the further ahead they’re going to be,” she adds. By the time (immigrants) find out they have been guided by an unqualified person who isn’t looking out for their best interests, it’s too late. 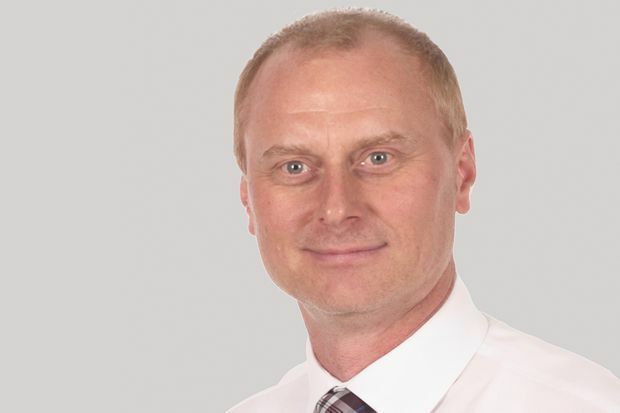 Peter Ficek, a CFP professional with Calgary-based Terra Firma Financial, agrees and points out that while many newcomers may have been successful in their financial planning prior to arriving in Canada, they are likely not aware of the financial planning strategies in this country. For those who may be anxious about meeting with a CFP professional, he suggests bringing a friend or trusted community elder who might make it easier and more comfortable. “At the same time, trust the CFP professional rather than relying solely on advice of friends or relatives, as you may make the same mistake that many Canadians do when they seek unqualified advice,” says Mr. Ficek. Mr. Ficek, who immigrated to Canada as a child with his parents, also acknowledges the value of a CFP professional who understands the language and culture of the client’s home country. He advises immigrants that they should look for a financial planner with CFP certification to be sure that the individual has the necessary qualifications and is dedicated to putting clients’ interests first. “By the time they find out they have been guided by an unqualified person who isn’t looking out for their best interests, it’s too late,” he says. “Beware of what I call ‘affinity sales’ – unqualified individuals who might use a religious or community association to sell leveraged, high-commission products or those designed to lock in the customer for long periods,” he says. But immigrants are no different from people born in Canada – they have short-, medium- and long-term goals, says Mr. Ficek.